Lenovo Vibe K5 which was unveiled during the MWC this year is all set to debut in India. 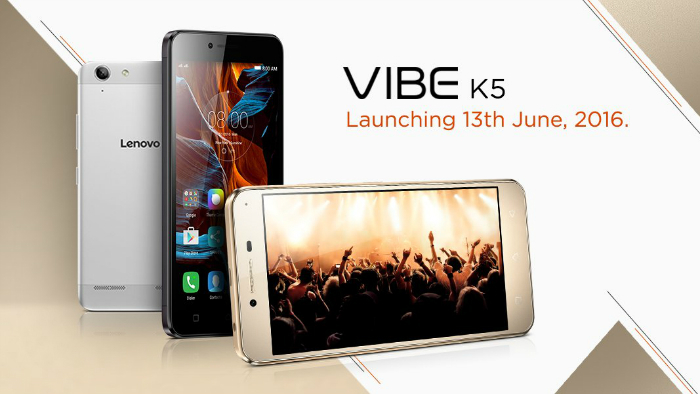 The Vibe K5 will be launched by Lenovo on June 13 in India. 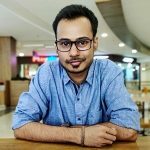 Lenovo India announced this news on Twitter. Lenovo India tweeted “Get ready to experience #FullOnMazza on the 13th of June. The Vibe K5, successor to the A6000 is coming with a bang!“. The Lenovo A6000 was launched in India back in January last year with a price tag of ₹6999. The Lenovo Vibe K5 is powered by Snapdragon 415 SoC which is paired with 2 GB RAM and Adreno 405 GPU. It has 5-inch HD display and packs 2750 mAh battery. The Vibe K5 runs on Android 5.1 Lollipop out of the box and features a 13 MP rear camera along with 5 MP front camera. There’s no information regarding the price right now, but you don’t have to wait much as it will be revealed during the launch event which is just a couple of days away now.